Affiliate marketing has the potential to make you very rich, very quickly. It is one of the few industries capable of delivering on the ‘work from home’ dream. So why do most people fail miserably? 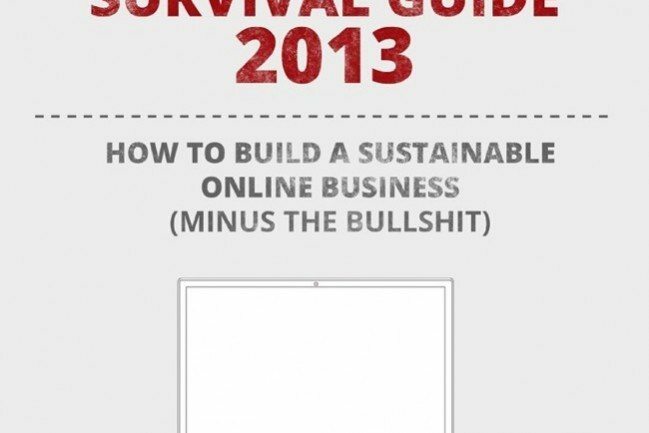 This explicit Survival Guide details why thousands get it wrong, and how you can get it right. Inside, you will learn how to build a sustainable online business. 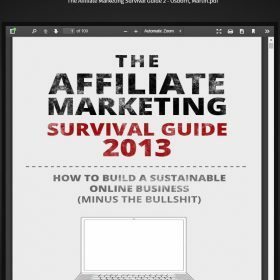 You will discover which popular affiliate strategies died in 2012, and which lucrative trends will be exploding in 2013. The affiliate industry moves quickly, and this is your chance to keep up with it. Please note: This is not a complete beginner’s guide. The topics covered assume a basic knowledge of affiliate marketing. Martin Osborn has been making money online since the age of 19. He gave up a London agency job aged 21, launched his own business, and has been banking from affiliate marketing ever since.